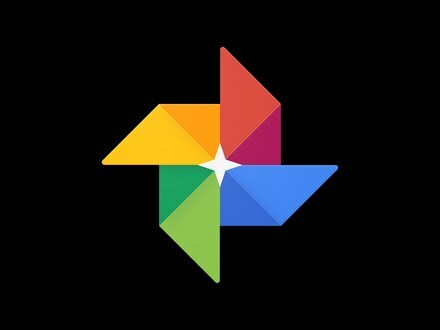 Google Photos app now boasts of an AI enhancement feature called Live Albums, which automatically sorts and organizes photos into different categories like friends and family, depending on your preferences. The Live Albums is also integrated with the new Google Home Hub, which are paired together to serve as a smart digital picture frame. While Google voice assistant is now capable of sifting through the photos and organize them in the albums. The new feature seems to be a spin-off from the earlier launched, partner sharing, which automates the sharing of photos (mostly kids picture) between two people; though Live Albums will allow automated sharing of photos (including people and pets) with anyone. It could also be used to share photos of children with extended family, and you can specify close friends whom you would always share the photos you took together. Albeit, Google introduced Live Albums as a feature meant to work alongside its new smart screen, Home Hub. According to Google, the feature means that photos displayed on the Home Hub will “never get stale because Live Albums update automatically every time you take new pictures” and makes an easier way to share with loved ones. The sharing capability comes in version 4.3 of Google Photos which is now available for download on the Play Store.